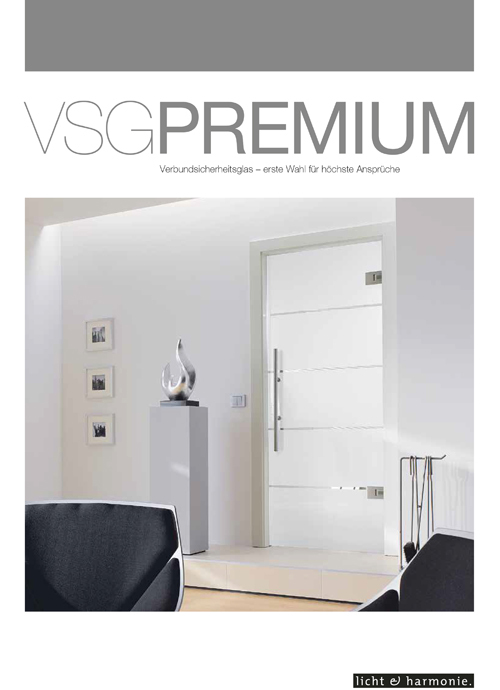 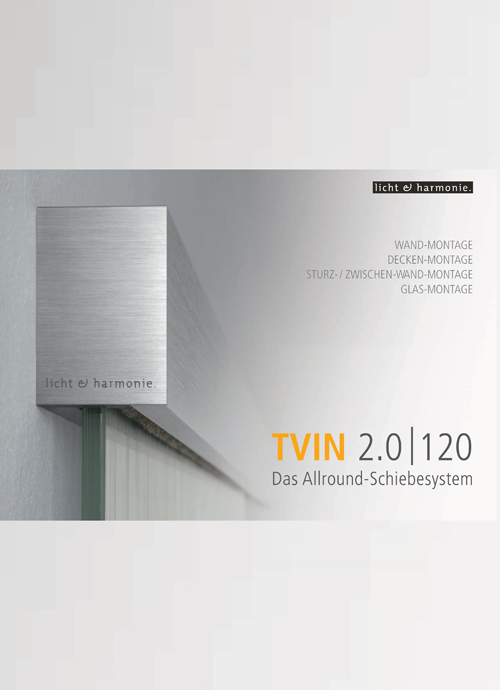 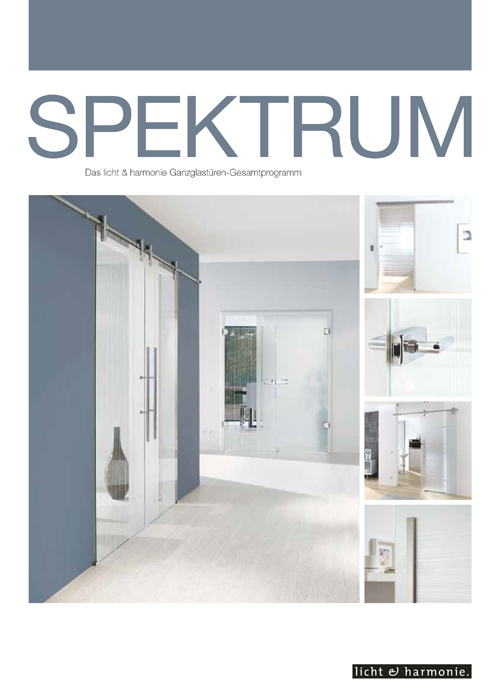 The Split laminate glass door collection impresses by its distinctive characteristics. 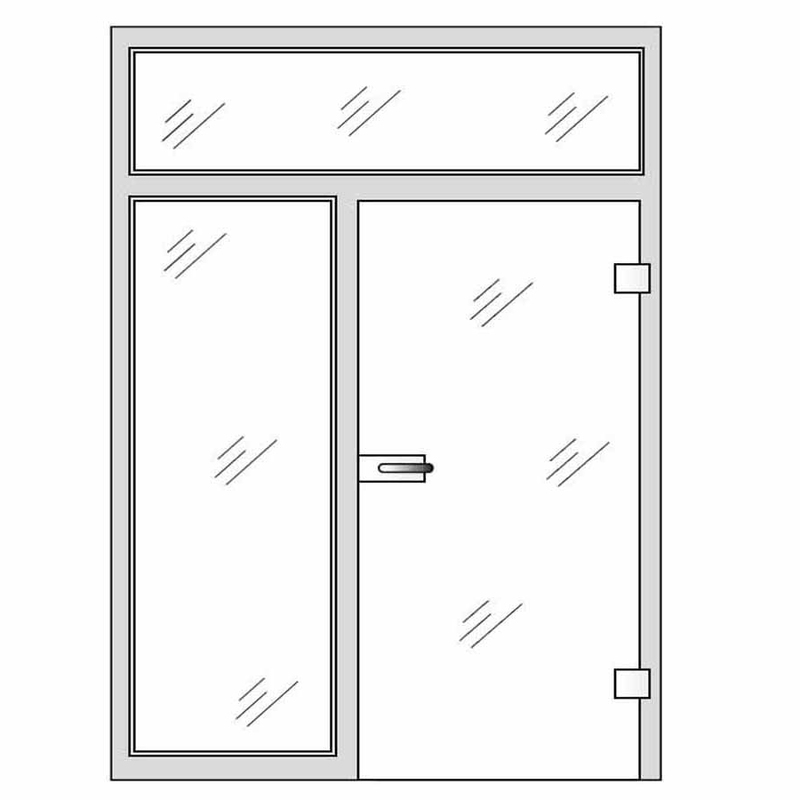 This laminate glass door consists of a PVB film meticulously inserted between two sheets of superimposed glass. 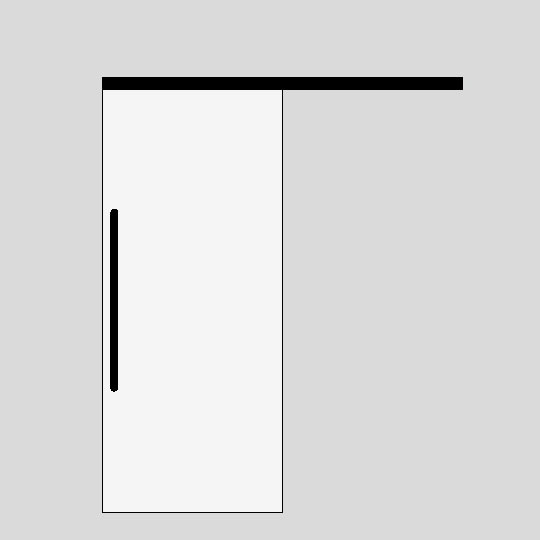 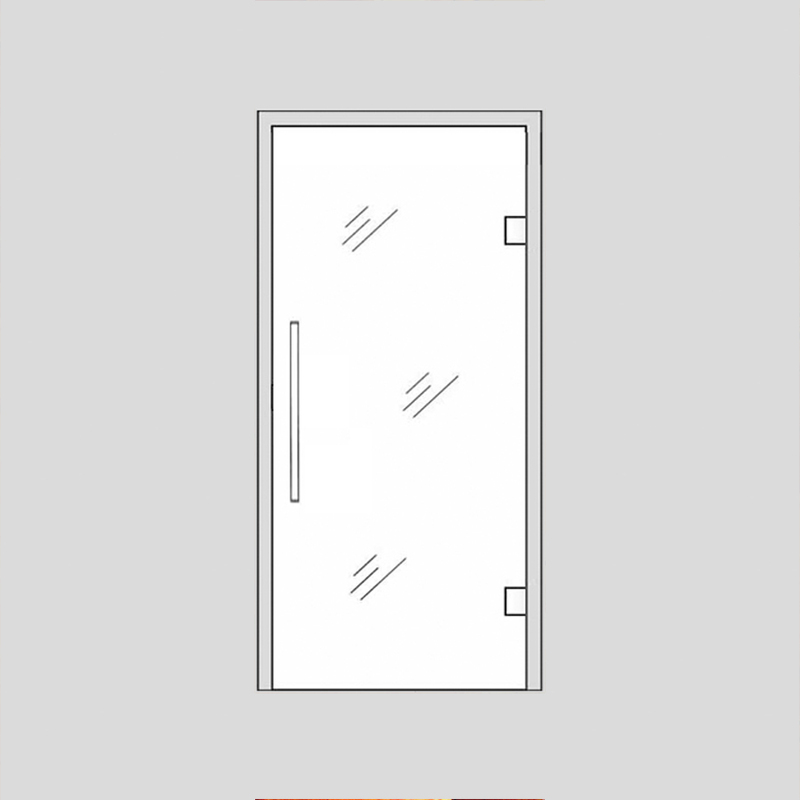 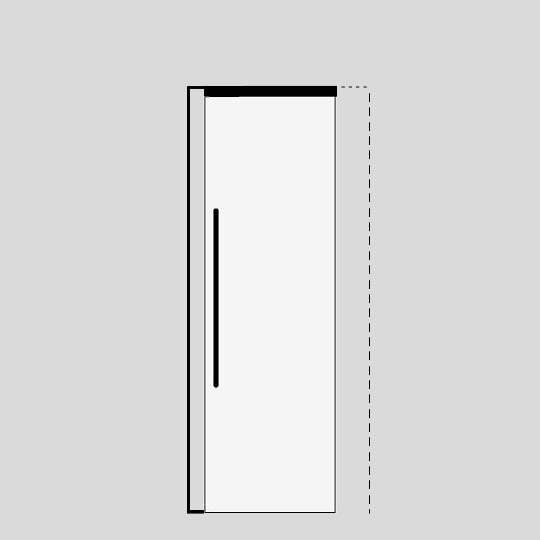 The different shapes and sizes of the overlaid fragments create the design in the Split glass door, making it a unique object of decor by this unique feature. 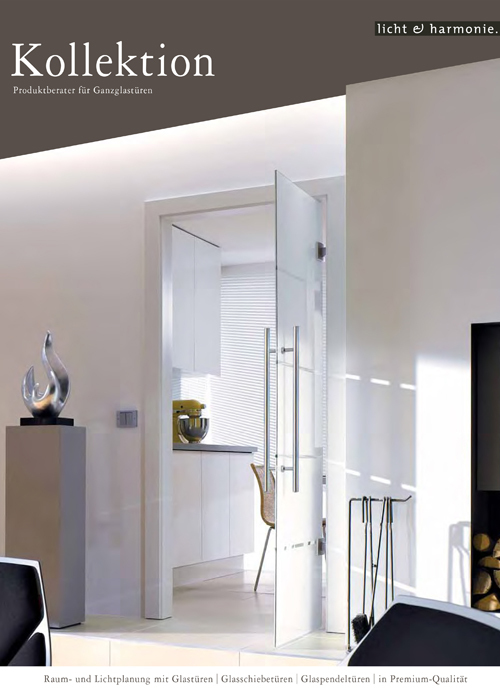 Your private home environment is your retreat and a place to relax. 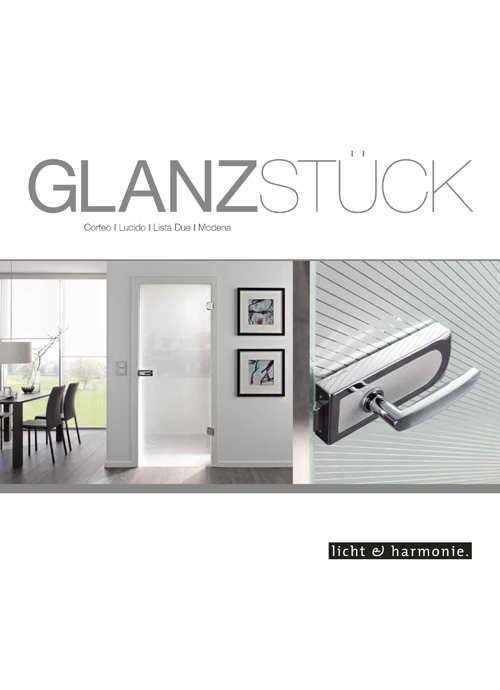 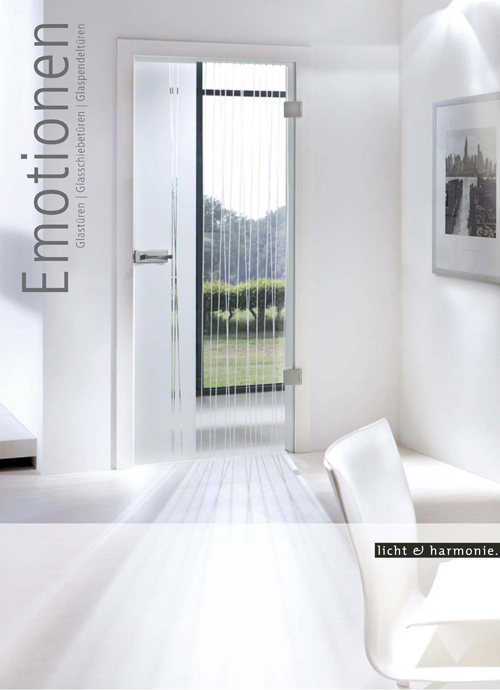 The light-enhancing effect of the Split internal glass door collection strengthens the ambience of well-being in any home. 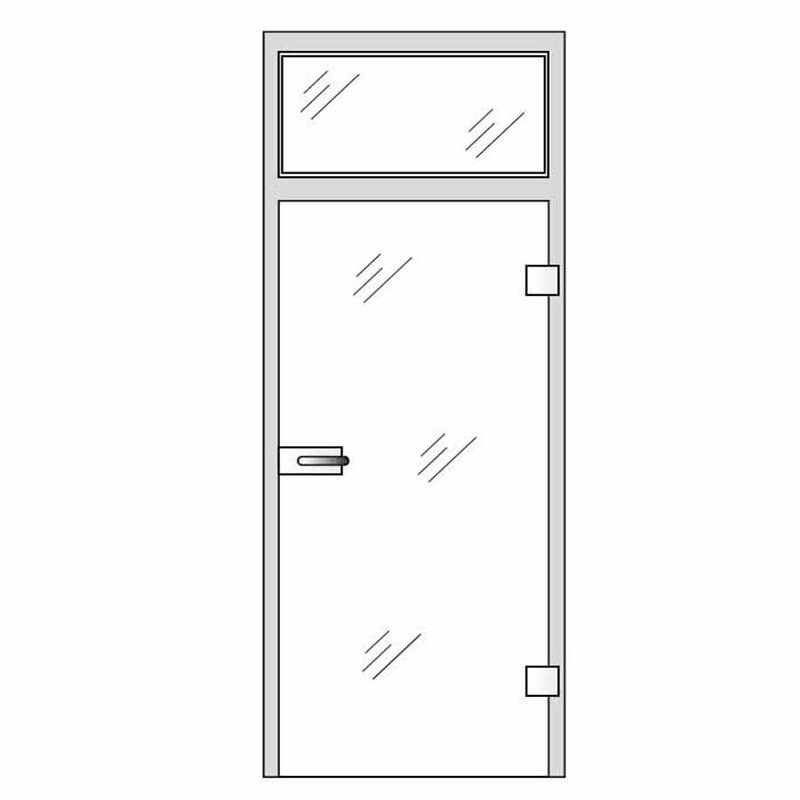 The glass is made from natural, solid, opaque materials - silica, sand, lime, and soda - and is odourless, neutral and hygienic. 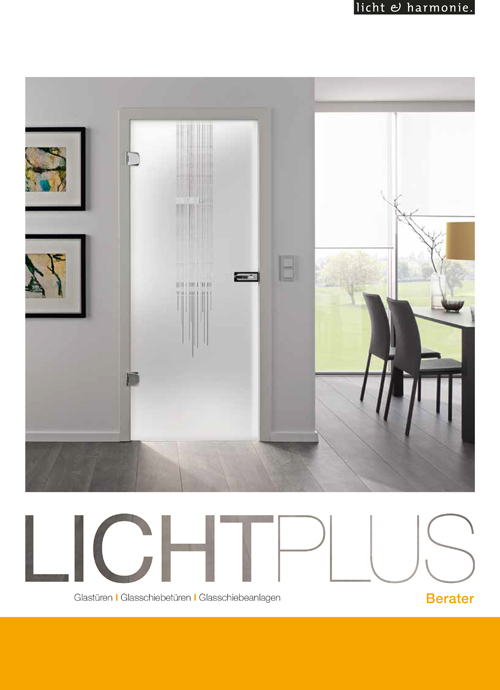 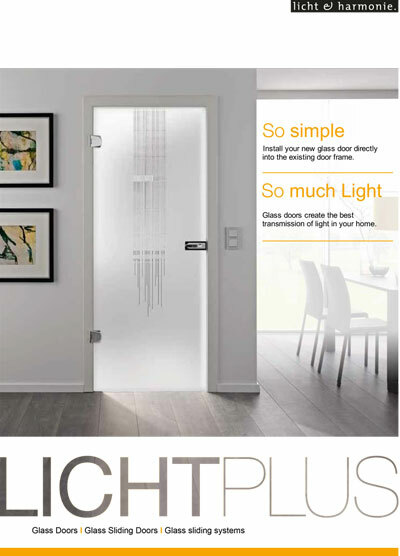 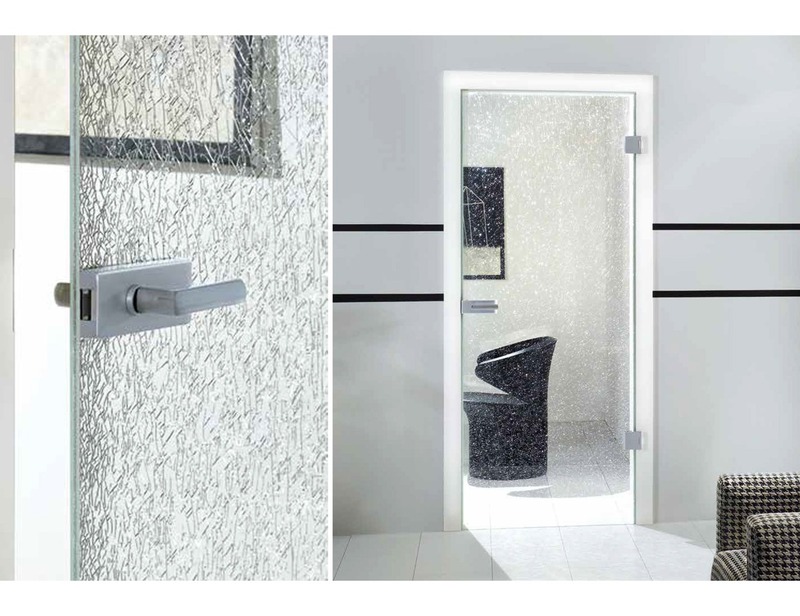 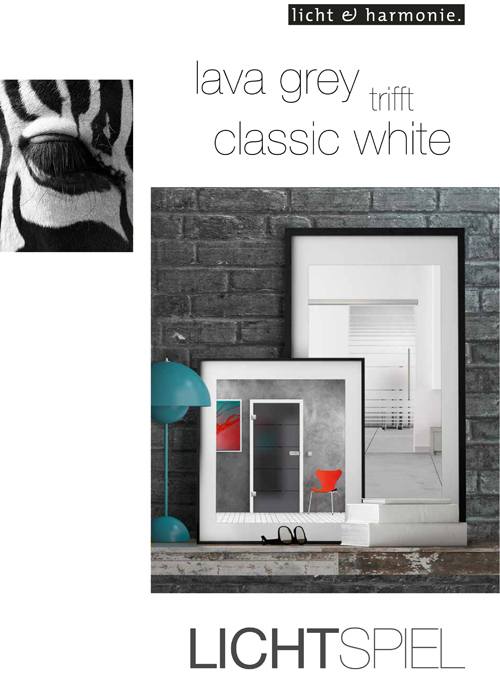 Immerse yourself in the world of timeless and exclusive designs with the laminate Split glass door collection! 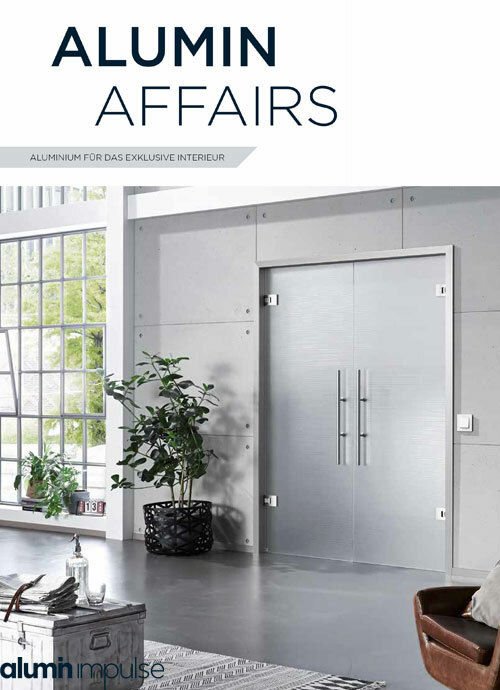 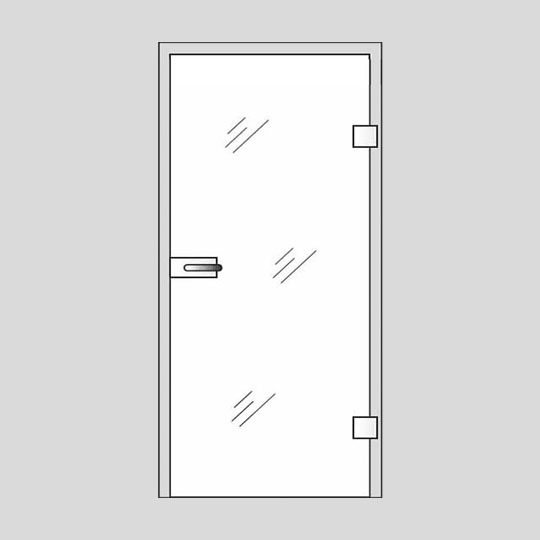 The intricate design of this door emphasises that product development and innovation are important to us. 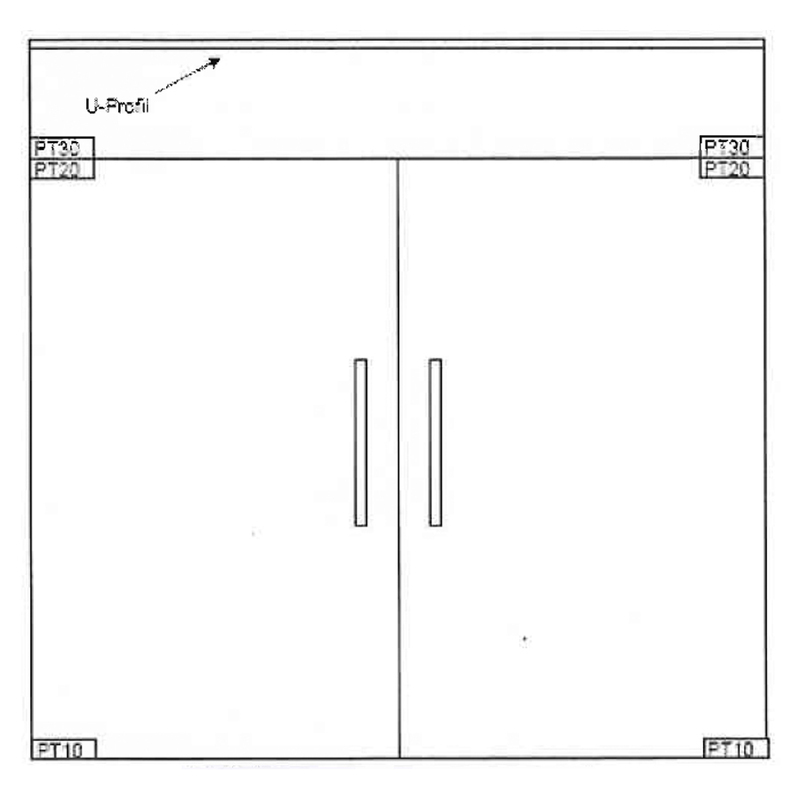 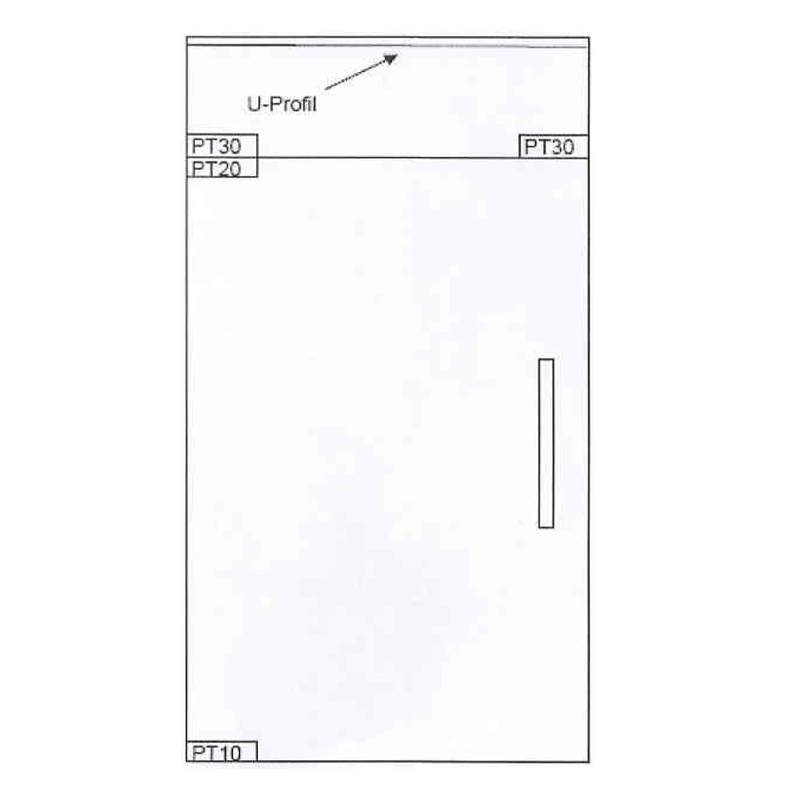 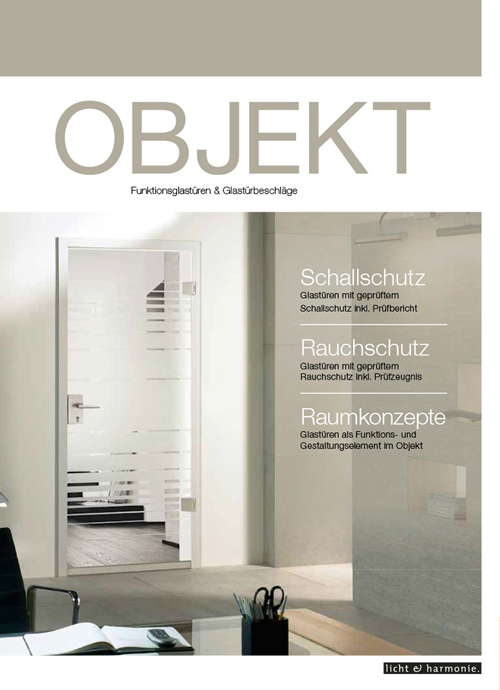 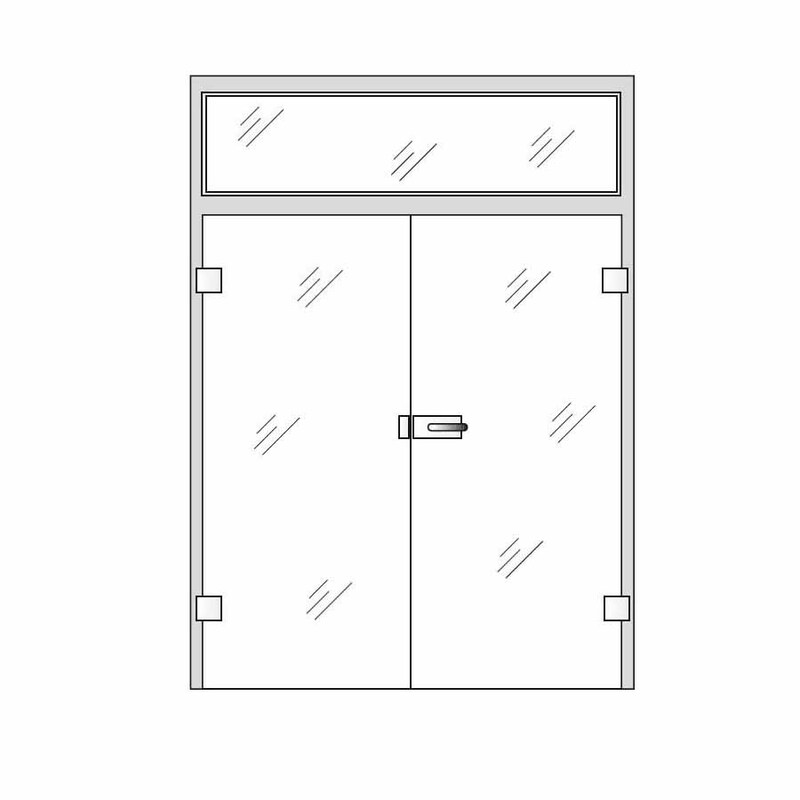 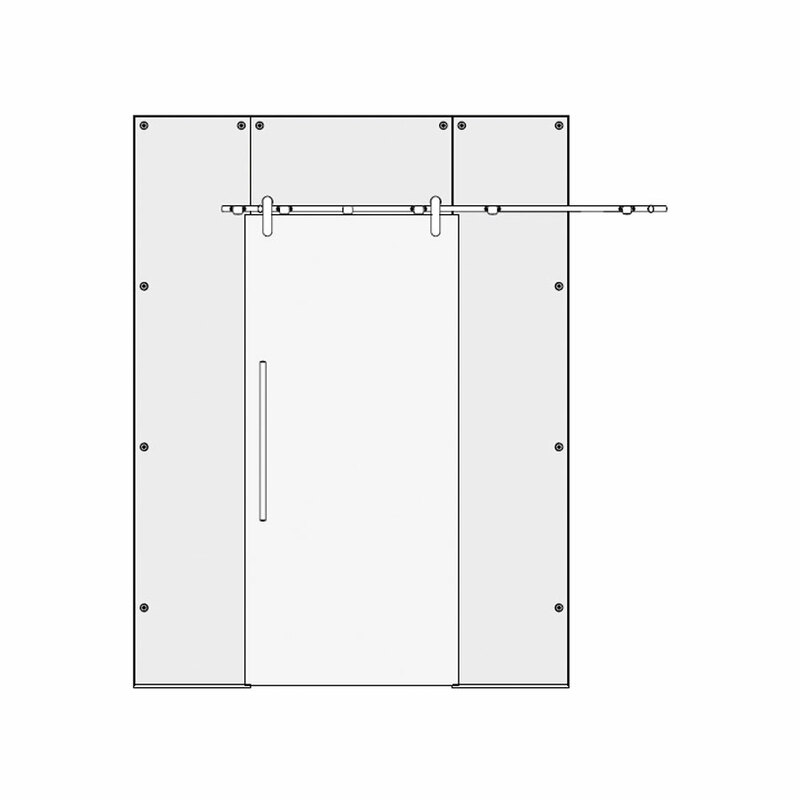 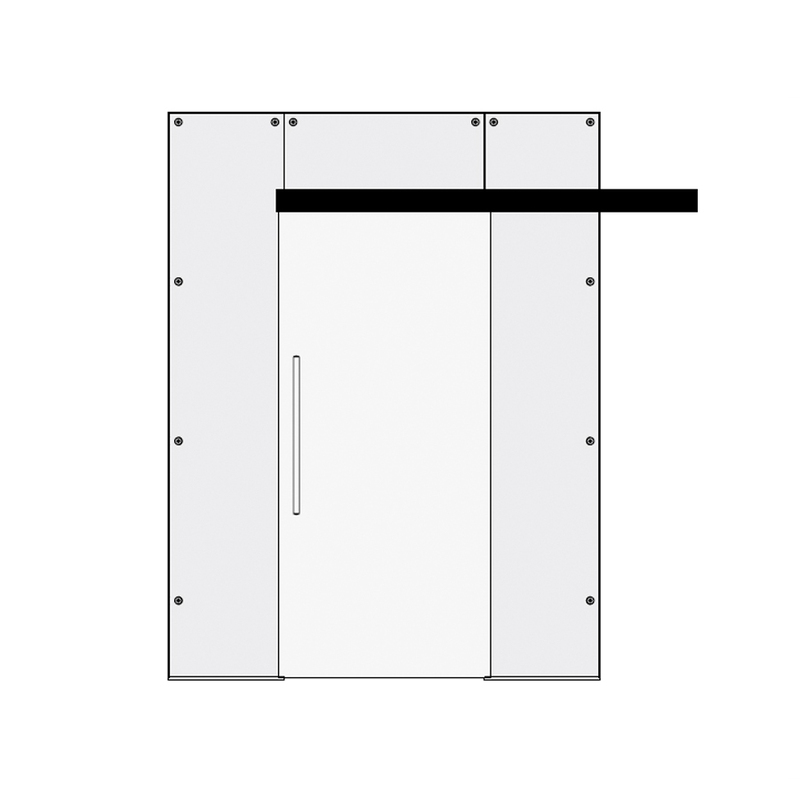 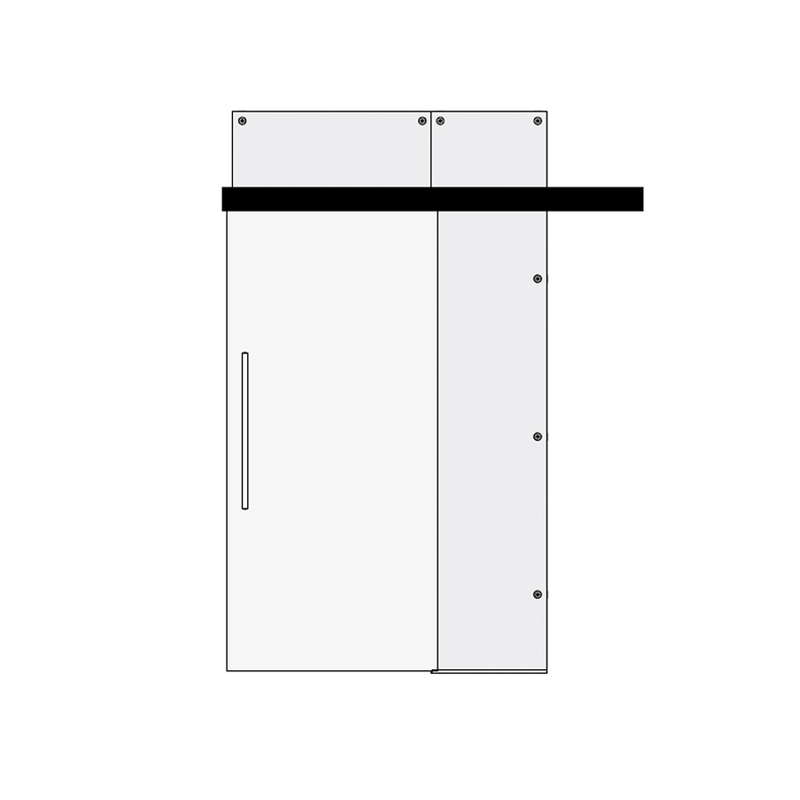 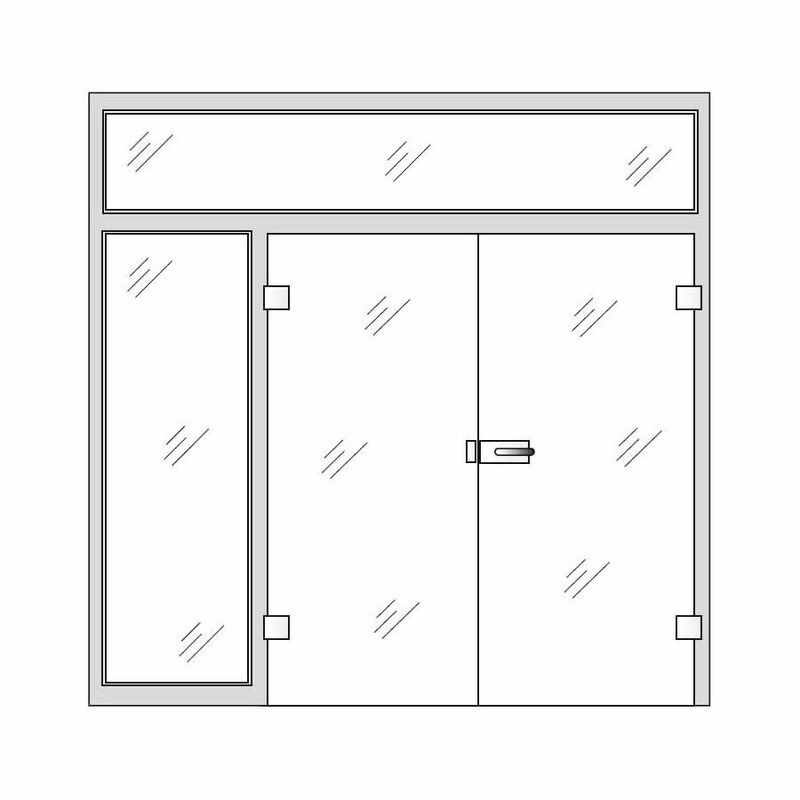 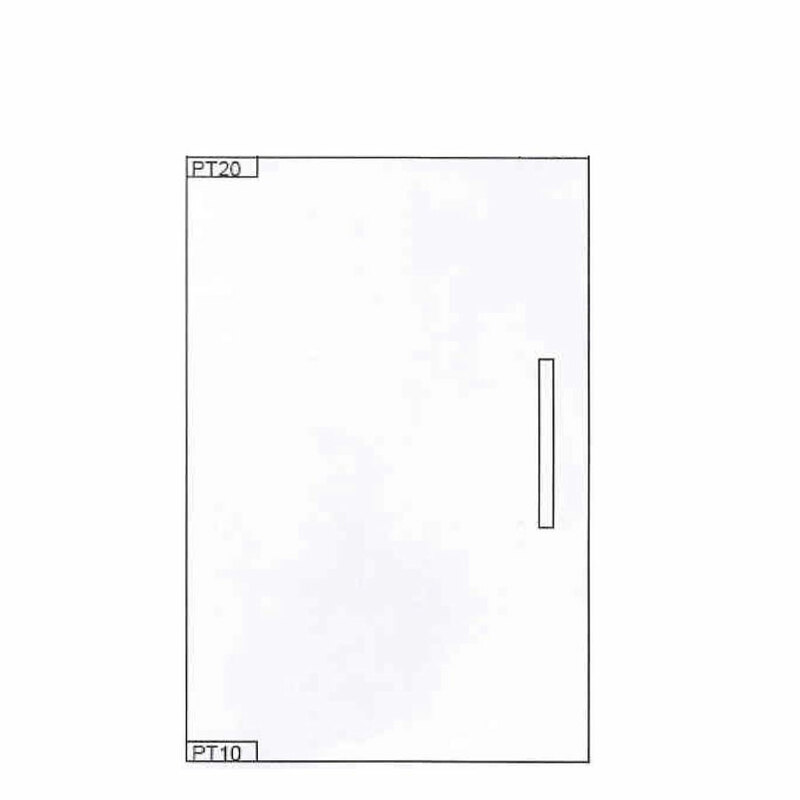 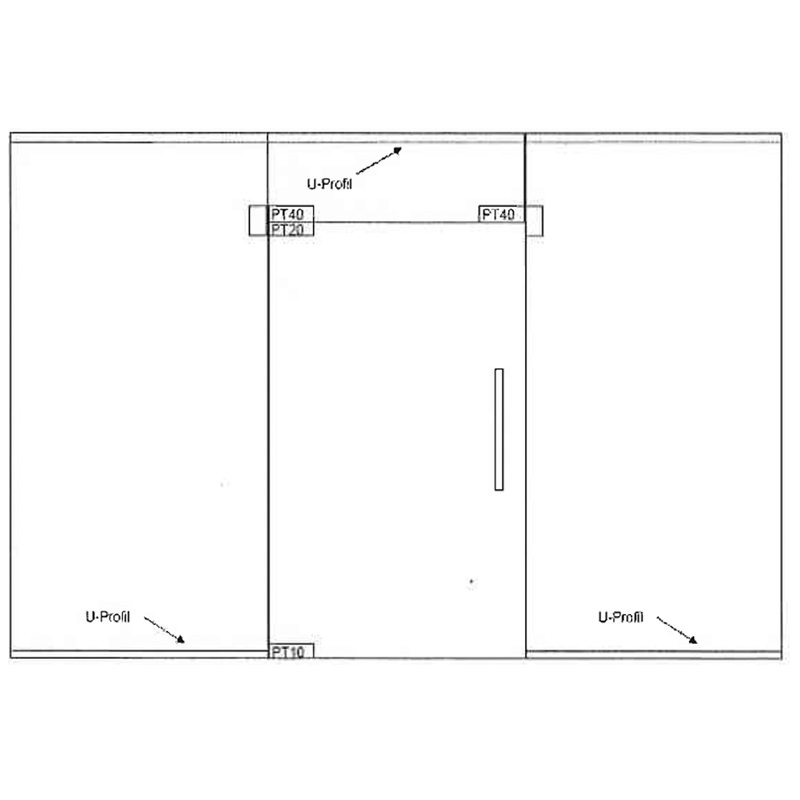 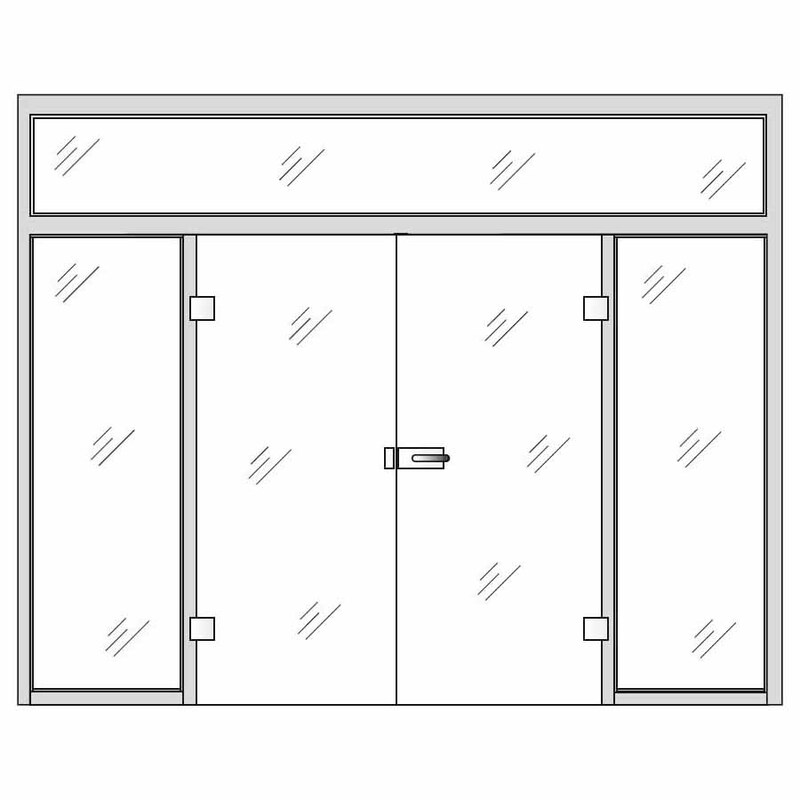 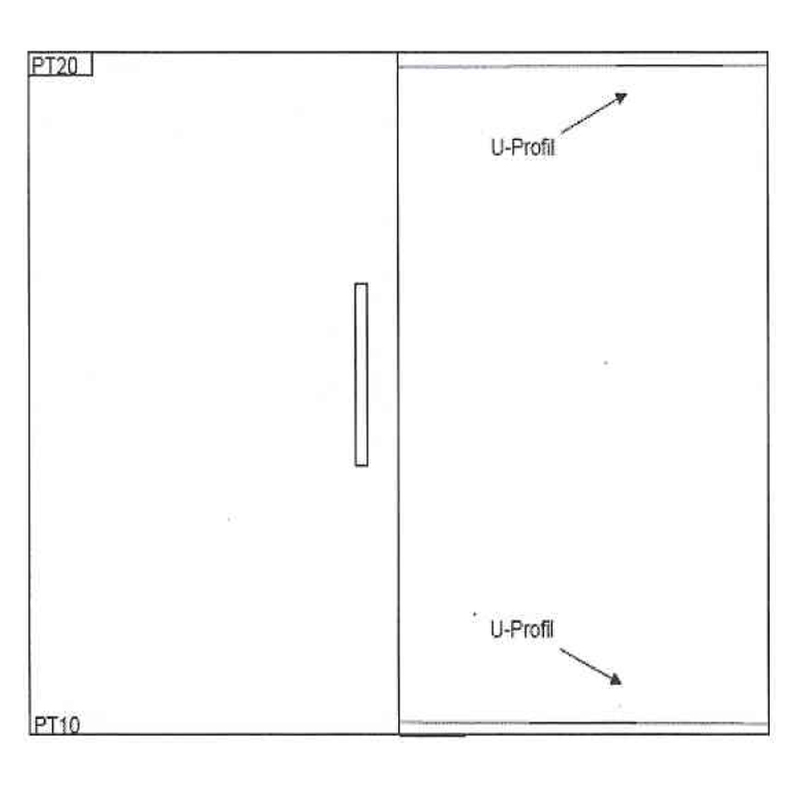 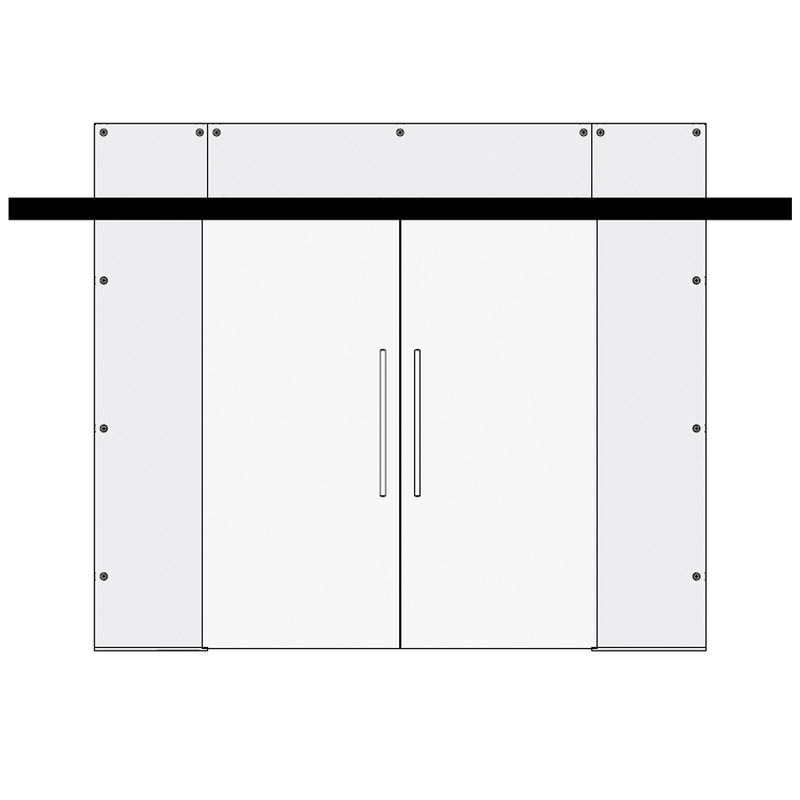 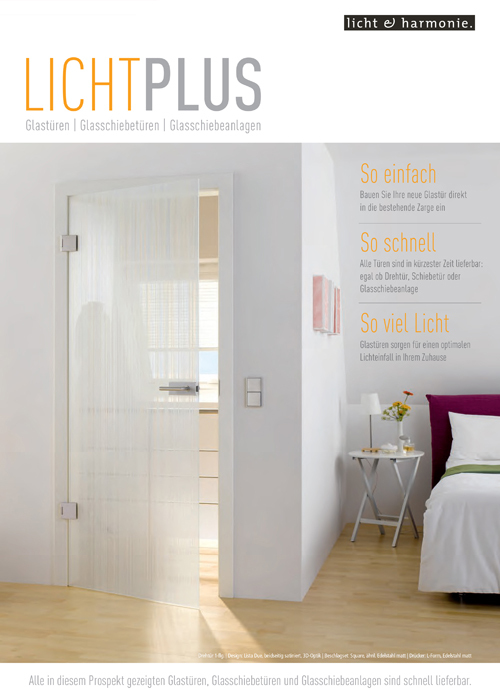 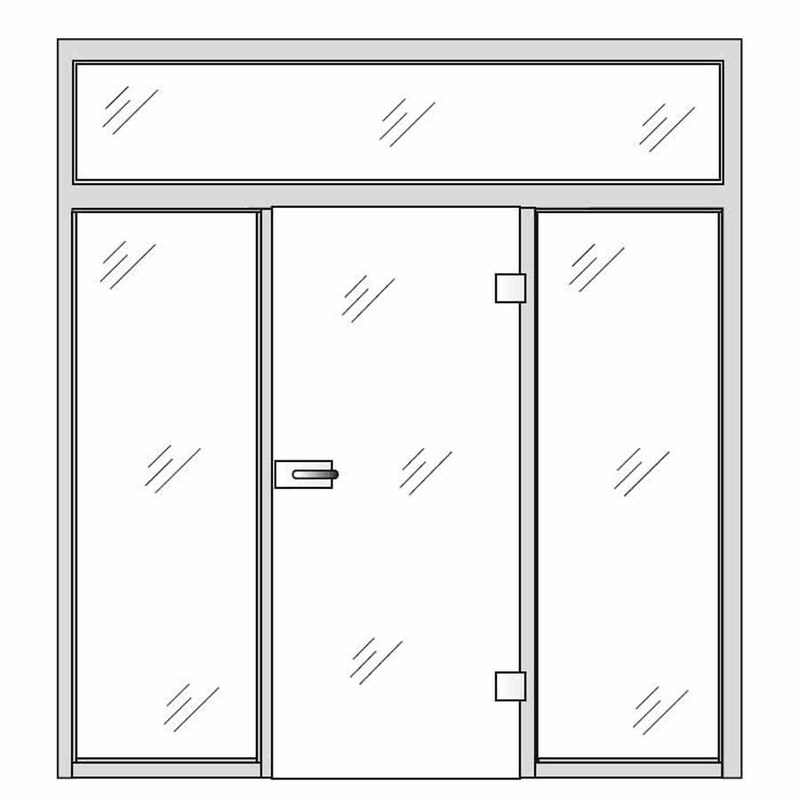 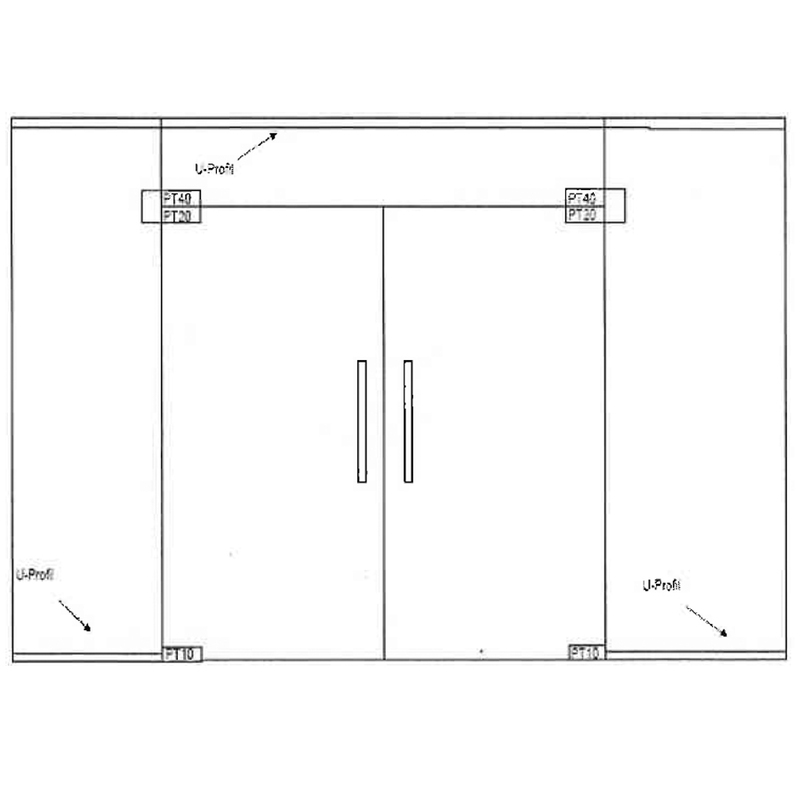 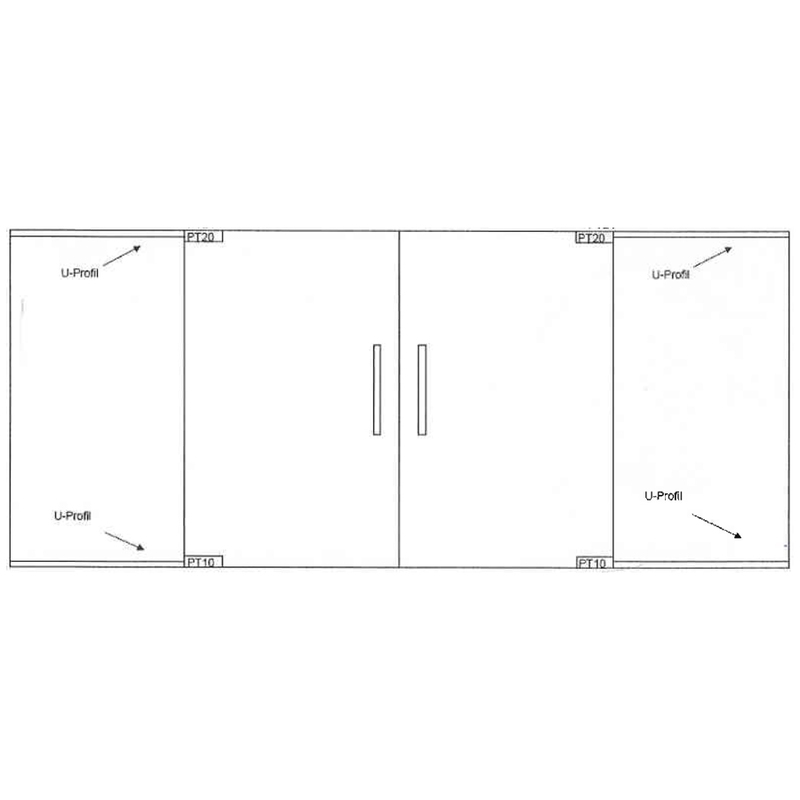 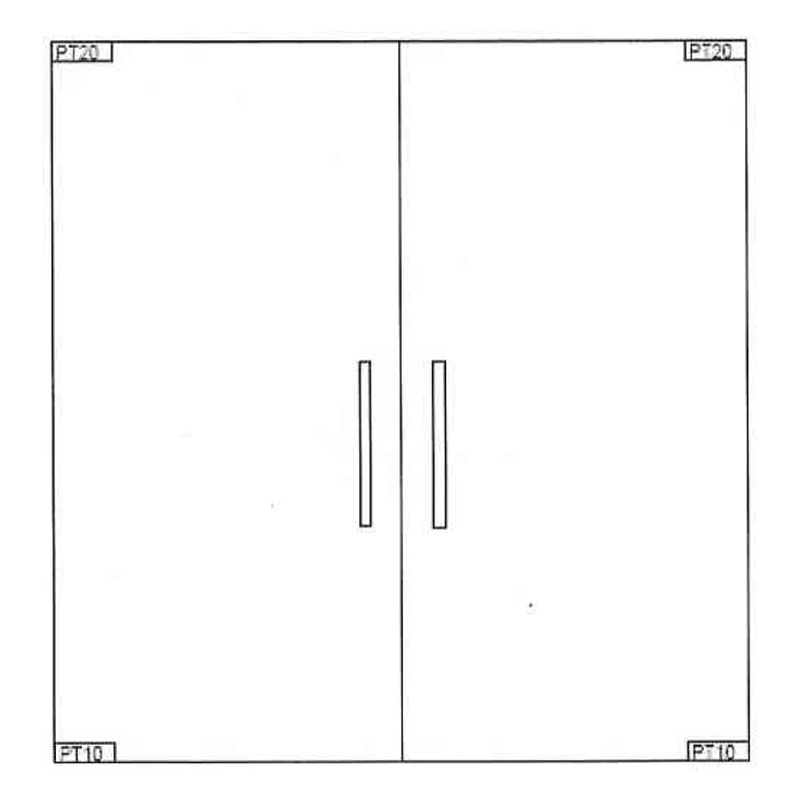 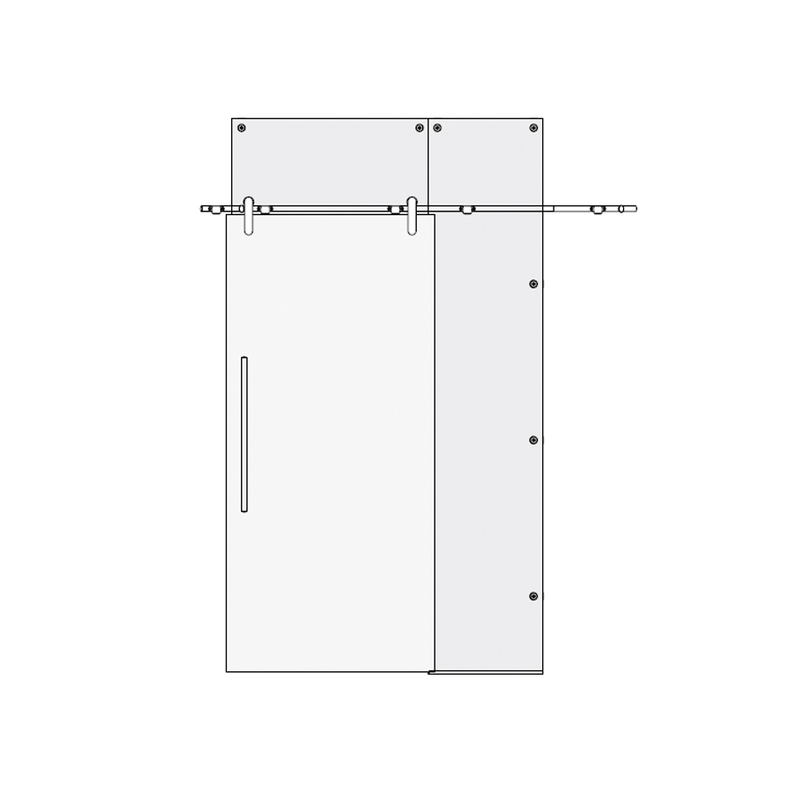 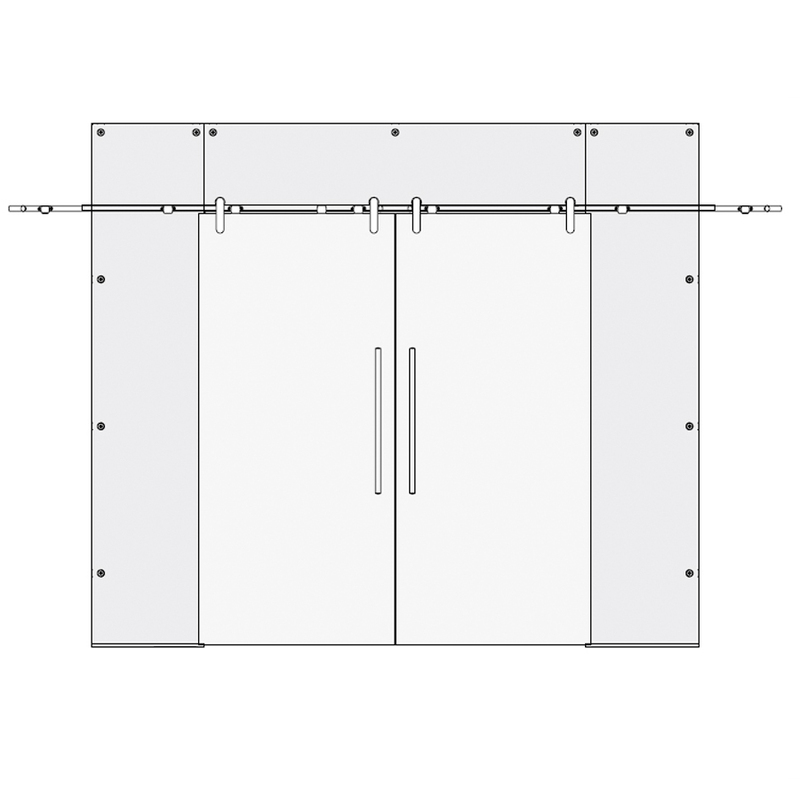 The Split glass interior doors can be manufactured in sizes of up to (w) 1600mm and (h) 2500mm.